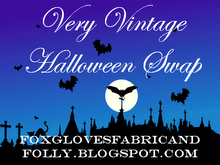 Today is the big "reveal" of the Foxgloves, Fabric and Folly Very Vintage Halloween Swap. 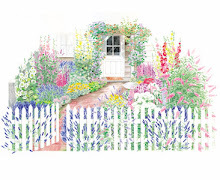 My partner was Susan of Sweetpea Sue's Cottage. 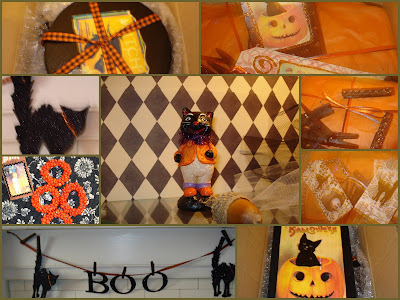 I received some wonderful Halloween goodies...a glittery black BOO banner, complete with sparkely clothes pins, a cute little black cat "gentleman", tags, and a black box painted with pumpkin and witch images. It was filled with orange berry napkin rings. I love everything! Thank you so much Susan! 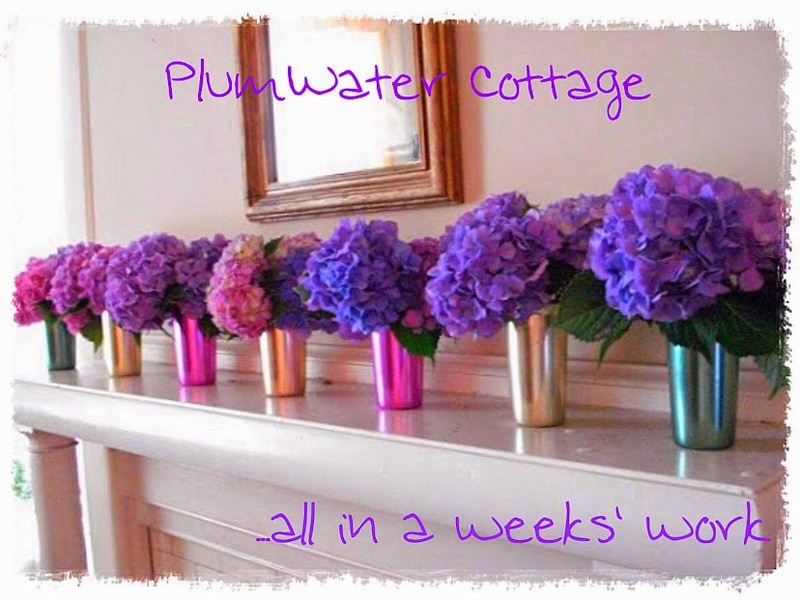 What a fun swap to do! Susan sent you such wonderful things - I love the black sparkley clothespins - what a nice touch! Wow, Teresa. 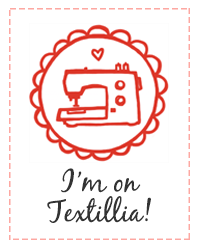 I love your swap goodies. So fun!!! Cute halloween goodies! Love the BOO Banner. Hope you and yours have a wonderful halloween! Those are great swap goodies!!! Wow, you got some cool stuff. Isn't this fun? Fun! Fun! Fun! Terrific stuff, and I've already checked out what you sent. Fabulous!